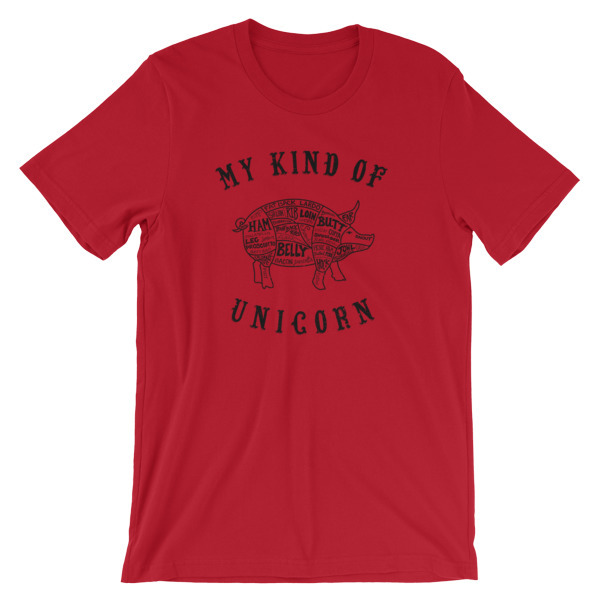 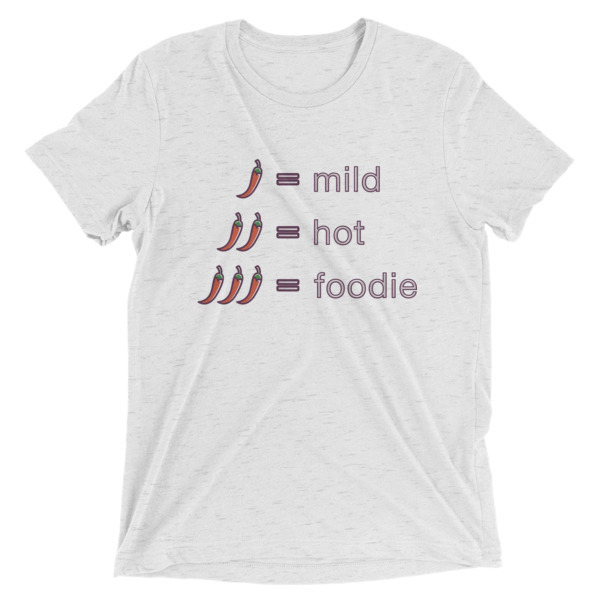 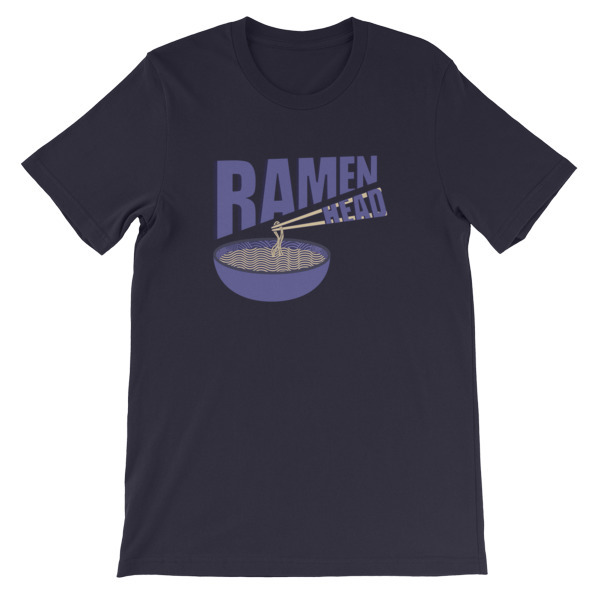 Whether you’re a BBQ addict, ramen head, chilli king or pork lover, you’re sure to find food t-shirts you love. 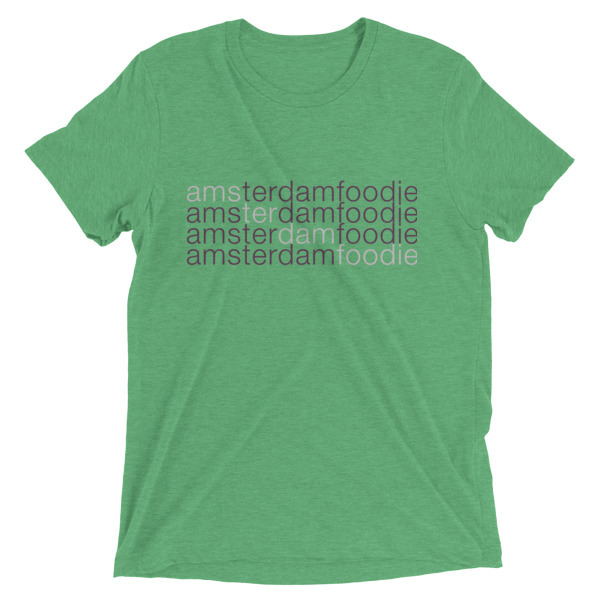 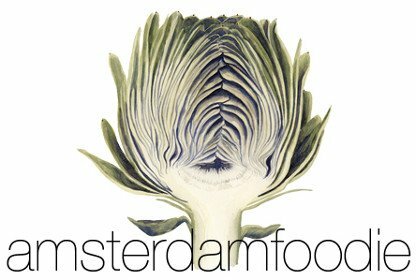 All t-shirts feature original artwork designed for Amsterdam Foodie by Idiomatic Designs. Fitted for men, t-shirts come in a range of colours and sizes, and ship both to Europe and the USA.